Today the TUC is launching the online guide Working in the UK in 13 languages including Bulgarian, Polish, Romanian, Portuguese and Italian to combat the exploitation of migrant workers. This guide is the trade union answer to problems found in the workplace that some politicians and some in the media are trying to blame on migration. It is those employers increasingly hiring workers for low paid jobs on insecure contracts that are the cause of worsening conditions in the workplace – and only workers’ rights and solidarity can tackle this. Working in the UK provides information every worker should know about their rights, such as minimum wage levels, rest breaks and how employment status affects your rights – agency workers employed for less than 12 weeks and self-employed workers, for example, have fewer rights than those on ‘employee’ contracts. It also provides advice on what to do if you are being paid below the minimum wage or employed on a bogus self-employed contract. These are problems migrant workers often suffer due to the government weakening the powers and cutting resources of regulators like the Gangmasters Licensing Authority. The TUC has worked with a number of trade unions from across the EU to produce Working in the UK. It has partly been produced from a European Commission funded project ‘Developing information for migrant workers through transnational trade union cooperation’ between the TUC, Hungarian union federation LIGA and Romanian federation Cartel-ALFA. The Italian version of the guide was produced through cooperation with the Italian union advice centre in London INCA-CGIL, while the Portuguese version of the guide was developed with the union centre CGTP as part of the cooperation protocol we renewed last year. Where politicians are trying to divide workers, we must come together and demand decent conditions for all – start right now by sharing Working in the UK with your friends, colleagues, in your union branches and local community. I’m a Policy Officer in the International Relations and European Union Department dealing with issues around trade, migration, ethical supply chains and South and East Asia. 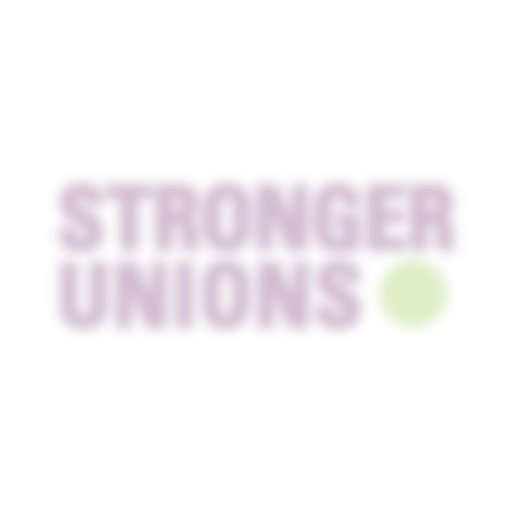 ”Where politicians are trying to divide workers, we must come together and demand decent conditions for all – start right now by sharing Working in the UK with your friends, colleagues, in your union branches and local community”. I appreciate this report Rosa Crawford as in the past I have known people from Europe who were exploited by gangmasters whilst working on the land in Lincolnshire. I shall share your article with relatives of these people. With thanks. (I am sure many of us UK citizens have family history that show that we have ancestral links to people originally from abroad). Thanks for your comment John, please do share our new Working in the UK guide at http://www.tuc.org.uk/workingintheuk with your contacts too.